I thought the acknowledgment of Brenda Chapman‘s role in the development of the film was a nice moment. While Chapman did not remain on through to the end of film production in a lead directorial role, there would have been no Brave without her. There has been much chatter on whether Pixar would return with a force to pick up some more awards, a task that almost seemed inevitable year after year. While the film received an Academy Awards nomination last week, it had been left off of many critics’ best-of-2012 lists, with ParaNorman or Wreck-It Ralph often standing in its stead. Last night, though, Pixar reared its head once more in a big way. 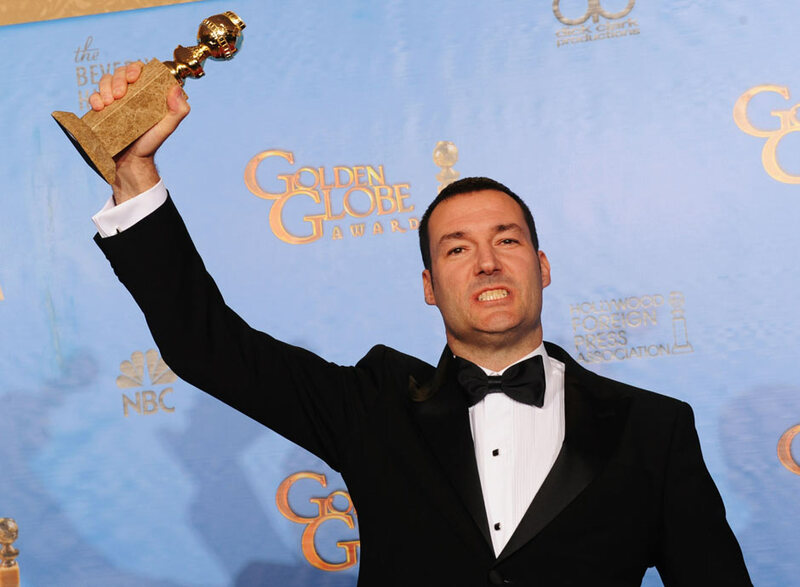 The voting procedures for the Golden Globes have been controversial for years, with under 100 foreign journalists deciding who wins, but there is no denying that the awards ceremony remains a highlight of awards season. As final Oscar ballots are not due back to the Academy for tabulation until mid-February, the Golden Globe for Brave certainly has the potential to sway some more good will in its direction.